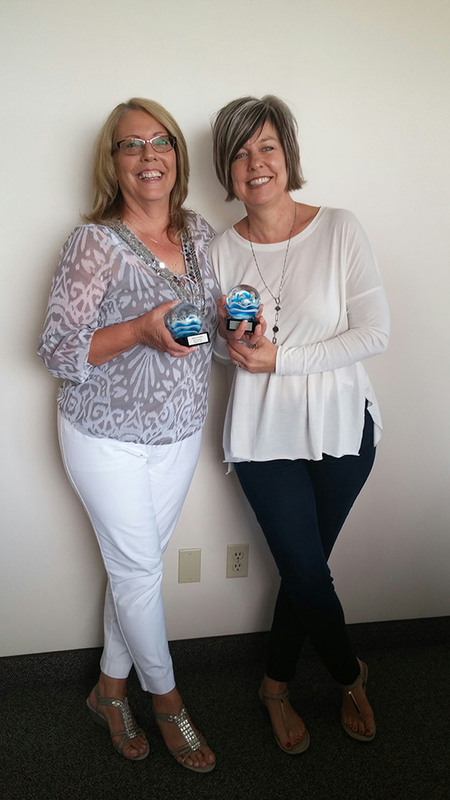 LearnKey Blog » Key Contributor Award Winners – all about Teamwork and Support! Congratulations Melanie and Sarah! You couldn’t be more deserving of this award, and what an accomplishment! Both of you continue to teach me new things each week on Tutor Tuesday and I love that every week there are more people joining than the week before. You’re both amazing at what you do! !